The sports eyewear range at The Oculist caters for most sport, either ready to wear or with prescription lenses. 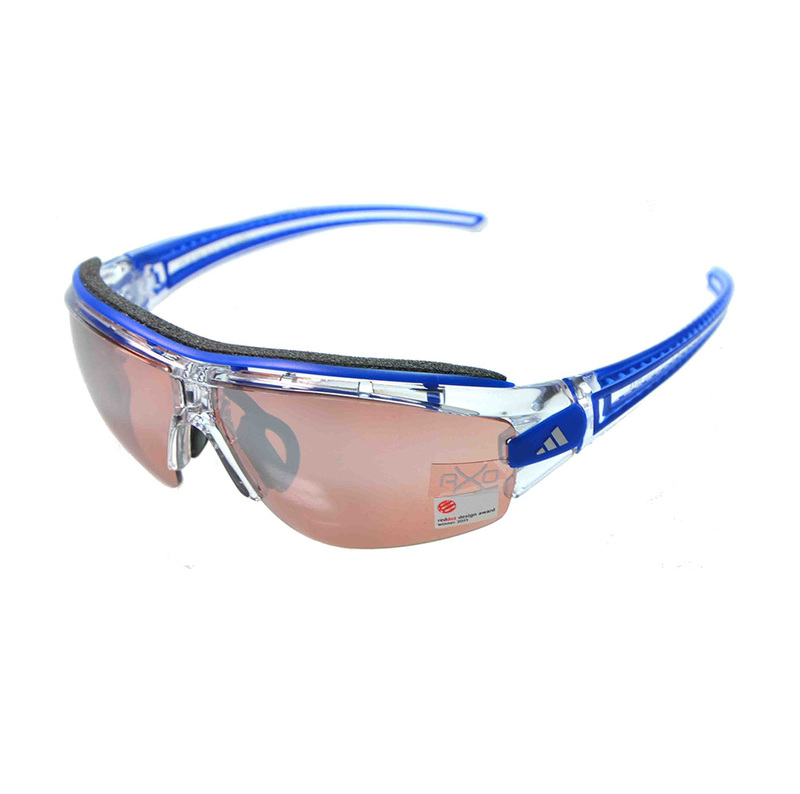 Robust wrap around eyewear ensures you are protected at all times. Interchangeable lenses ensure you have the correct sight for any light. Prescription wrap-around lenses are also an option. Come and speak to one of our expert opticians about your special requirements and we can talk you through your options. Maui is one of the lushest, most vibrant places on earth. Yet its intense sunlight creates conditions that hide the beauty of the island. Some other sunglasses simply flatten these colours to get over this. Contact us at info@theoculist.com if there are any glasses that you’d like to enquire about.